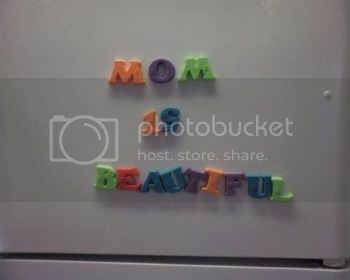 This is so cute.I walked into the kitchen to find this sweet message on the fridge for me. This is one of the many reasons why I love my husband. He always leaves me sweet fridge messages.